Sharanya Turadi Sundaraj also known as Sharanya Sundaraji, is a Television actress and Anchor, News Reader, who is working in Tamil film and television industry. 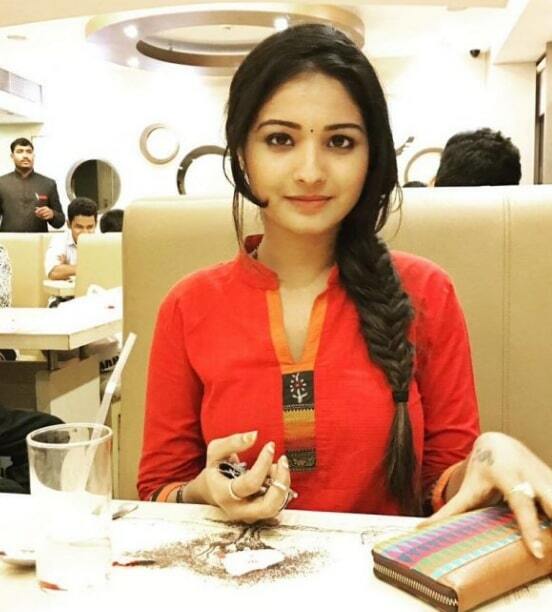 She is well known for her Serial Nenjam Marappathillai. 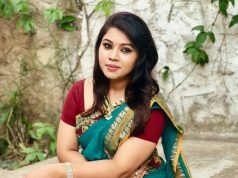 Sharanya Turadi worked as News Anchor for Puthiya Thalaimurai and Currently working as Senior News Correspondent on News18 Tamil Nadu. She was Born and bought up in Chennai, Tamil Nadu. 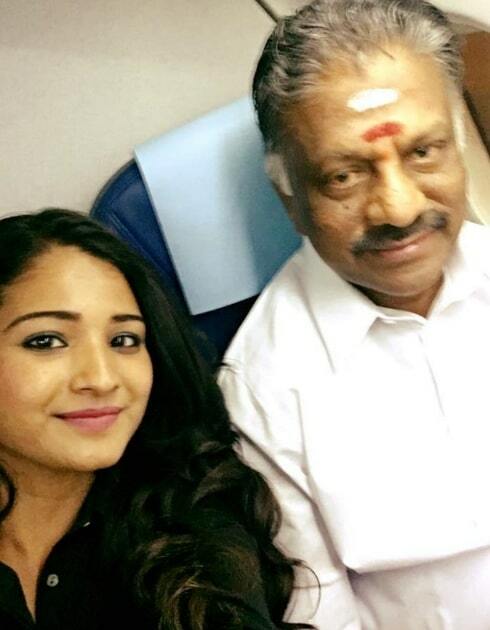 She completed her School studies in Chennai and completed his her college degree in MA in Broadcast Journalism at M.O.P. Vaishnav College for Women. 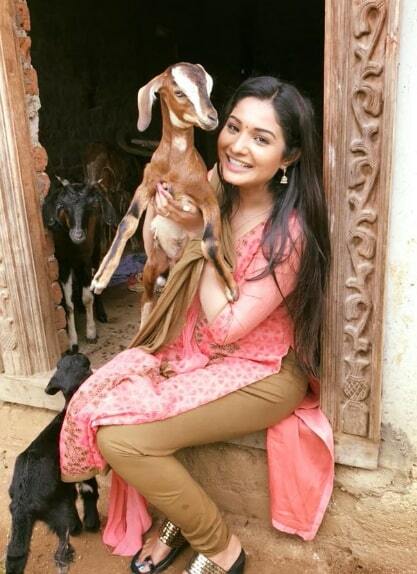 Sharanya Turadi made her TV acting as lead role in a Tamil Serial Nenjam Marappathillai in Vijay TV. 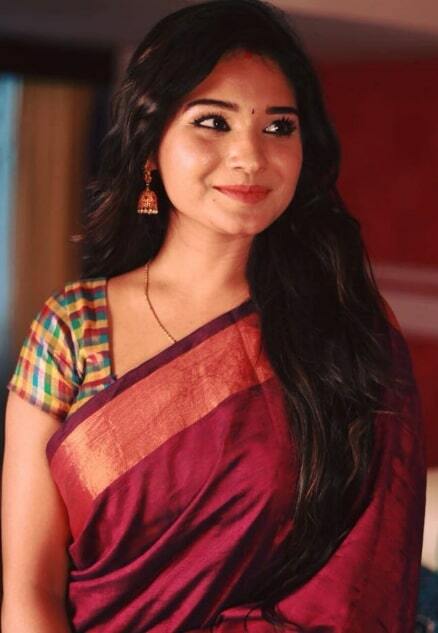 She also worked in film, made her film debut with Chennai Ungalai Anbudan Varaverkirathu (2015) and the film was one of the Best films of the year 2015.